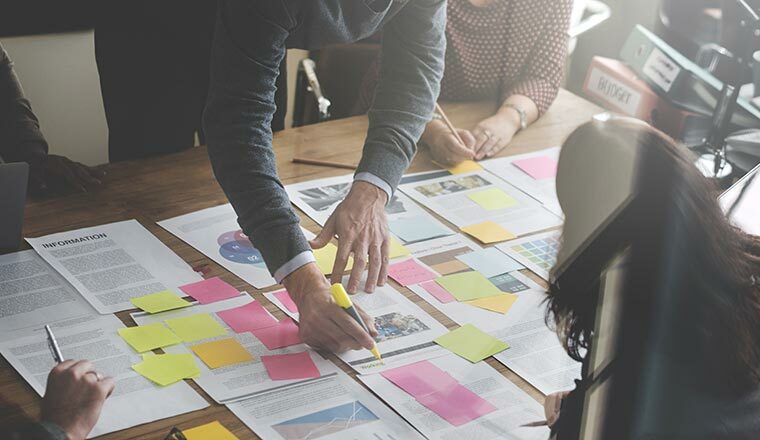 We suggest five contact centre improvement strategies after highlighting how you can work out which strategy is best for your organisation. Where Can You Find Unique Opportunities to Improve? One way to improve contact centre performance is to pick a metric and research how you can improve its score. 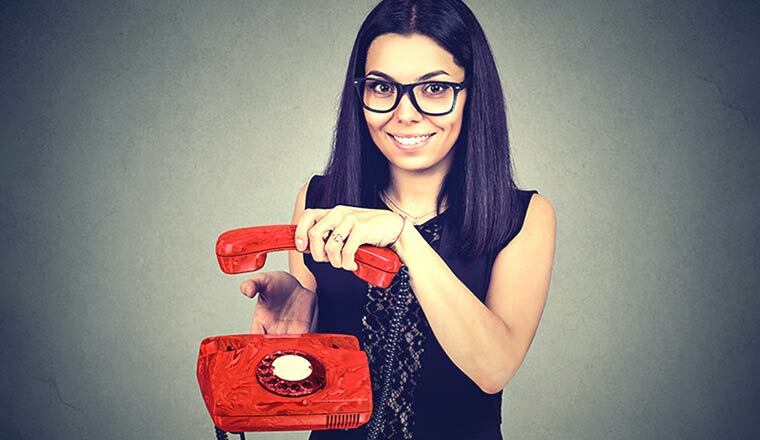 However, this strategy may not be best for your contact centre. What are our people doing day-in, day-out? How are our people being managed? How do processes and reward structures complement the advisor experience? Once you investigate these areas, you can assess the impact of all of these things. This will help you to understand the context in which all of your metrics sit. From this collective wisdom, you can then create a collective goal based on everyone’s best interests and start designing improvement strategies to help meet that goal. Here are five improvement strategies that you can implement, once you’ve created your collective goal. This strategy can potentially improve resource planning, customer satisfaction and internal communications. The contact centre is the hub of the Voice of the Customer (VoC), making advisors and the data they collect a key source of customer insight for the sales, marketing and design teams. However, our communication with other departments is often so bad that these benefits get overlooked. 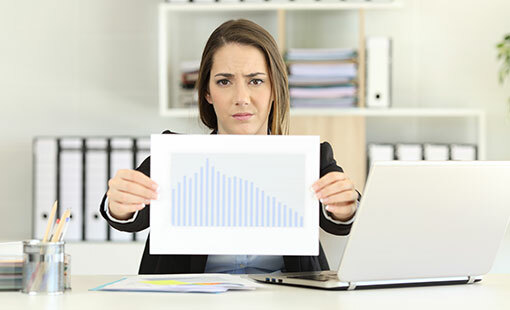 Other departments are frequently making decisions that negatively impact contact centre performance, but we don’t do enough to raise their awareness of the issue. Yet it is not just the other departments that are missing out, we are too. These departments are frequently making decisions that negatively impact contact centre performance, but we don’t do enough to raise their awareness of the issue. Many of us will relate to similar scenarios, such as when the contact centre has an unexpected spike in contact volumes because marketing has released a new promotion that they failed to inform us of beforehand. Once you have worked hard to build these relationships, the next step in this strategy is to talk to the team and research your top contact reasons to find areas in which you can work with other departments to drive down future unnecessary contact volumes. But to ensure you get their support, have your analysis with you to convince them to work with you. This strategy can potentially improve contact centre culture and internal communications and lower attrition/absenteeism rates. Culture is key. If you create easy paths of communication and provide a healthy working environment, culture will improve and so will advisor happiness, which will, in turn, improve customer satisfaction. But you must include the team in building your strategy. No involvement, no commitment. If people at your level aren’t involved in crafting new processes or procedures, you’re not going to be committed to them. If you want to improve culture, the team has to be involved in creating it. After all, your culture should be defined by your people. In most contact centres you have a real mix of ages and demographics, offering a fantastic opportunity to understand things from a different perspective. So, this strategy revolves around the idea of creating feedback systems that give advisors a voice and an opportunity to contribute to improve culture, and Stuart is a big fan of creating employee forums. Give the team a platform to suggest improvements and pay close attention to which ideas spark the most attention within the online space, so you know which ideas mean the most to the team. To go one step further, create a community group where you can crowdsource ideas, while advisors can also use the platform for shift-swapping, lost-property etc. This can work especially well if you create this with a couple of team members, to ensure their commitment. This strategy can potentially improve contact centre engagement, motivation and advisor performance. Team leaders play a key role in advisor satisfaction. It is they who support advisor development, maintain motivation levels and so on. But contact centres often don’t think about their progression once they’re in the role, which can inhibit operational performance. Contact centres often don’t think about the progression of team leaders once they’re in the role, which can inhibit operational performance. Before we share a strategy for supporting and challenging advisors, we first need to think about who we assign to the role, according to Stuart. 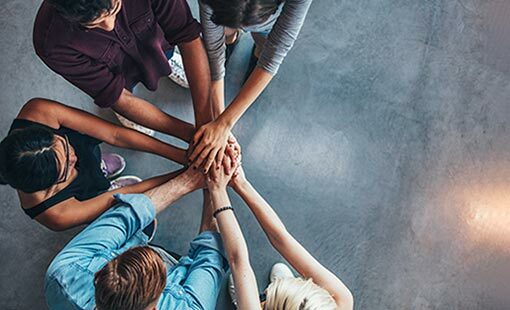 One idea to help with this is to give team leaders the space to create their own initiatives and share successful examples which have proven successful for them. But Stuart also likes to take advisors out of their comfort zone. This strategy can potentially improve advisor performance, contact centre learning and time management. We often think very traditionally about contact centre coaching in that it has to be a group or one-to-one sessions. But when we think like this and the contact centre is stretched for time, all training goes out the window, damaging performance. While group and one-to-one coaching sessions can be great, we want to create a culture of continuous learning to ensure advisors are constantly supported. While group and one-to-one coaching sessions can be great, we want to create a culture of continuous learning to ensure advisors are constantly supported. So, we need to look for ad hoc coaching activities and create a better coaching strategy. One way to do this, which Stuart endorses, is to publish videos on your online forum. Gen Z and Millennials consume content in this way so there’s far more chance of them engaging with the content. Deliver video content to colleagues to help create a learning ecosystem within the business. If you know that some of your advisors like to make videos, let them exercise that hobby at work, in a productive way. These videos can also be used in induction training, but they aren’t the only additional coaching activity that can be included into your coaching improvement strategy. You can also try e-learning, incentivised quizzes and sharing quality scorecards with extra feedback. This strategy can potentially improve advisor morale, performance and customer satisfaction. If you make the advisor experience easy, the customer’s experience of the contact centre will be just as painless. Yet when we implement new technologies, we don’t always consider the impact that this change will have on the customer experience. It’s easy to think let’s add a knowledge base here, and a CRM system there, but – if we are not careful – we get to a point where advisors are having to navigate multiple systems. It’s easy to think let’s add a knowledge base here, and a CRM system there, but – if we are not careful – we get to a point where advisors are having to navigate multiple systems to answer the customer’s query. This can be very frustrating. 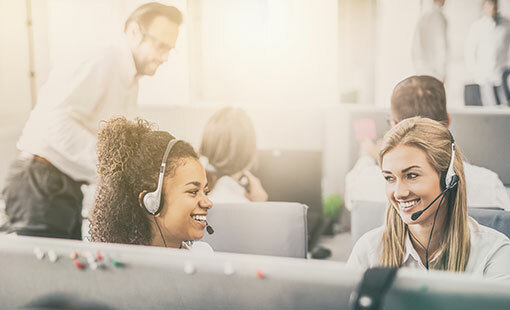 According to research from Aspect Software, the average number of tools used in the contact centre is 8-12, with the same study finding that 42% of advisors are unable to resolve customer issues due to disconnected systems. So, when you strategise about investing in technologies, think about how integrating your technologies can make life easier for your team. Once you have a strategy, you need to align the team, particularly the senior management team to start with, behind what you want to achieve and figure out what that looks like. Remember that everyone needs to have a voice and the freedom to tell you if adding this routine to their busy day is not realistic. When implementing your new strategy, get the team in a room – tell them how it helps them and how you listened to their concerns that they previously relayed to you. Share the wider vision and the other benefits of the new strategy and ensure that they are happy with their new routine, which is necessary to make the strategy a success. Finally, if you still struggle to align senior managers with your strategy, challenge their perceptions with the feedback you had from your team. Tell them what the team were telling you and show them the consequences of some of their previous decision making. Tracking the progress of our improvement strategies is important, as you need to define what success will look like and measure along the way. By measuring along the way, we can track when we’ve done something well and celebrate it, or investigate things further if our strategy has not worked so well, to find out what’s wrong. So, we need to add a routine into our daily agendas to inspect the progress of our strategy and check that everyone is doing what they need to do in order for it to be successful. To help with this, it is good to use metrics to help us track our progress. These should be in accordance with the “3A Principle”, as introduced by Richard Kimber, Director at DMR. Actionable – If you collect some data, you want to ensure that you can do something with it. Choose metrics that give you an insight about how your strategy has influenced performance. Accessible – If you receive a report with figures into how your strategy has impacted performance, you should, in a matter of seconds, be able to understand what it’s telling you – so you can take action as a result of that. Auditable – You must understand where the data has come from and, more importantly, can you trust it? To properly assess the impact of a strategy, you need to trust the data that informs you. Just remember, your strategy is flexible, in that you can change it – as long as you have the same “end result” in mind. But you need to keep an eye on metrics and talk to the team to understand where changes need to be made. Finally, if we implement a strategy and it succeeds, we need to celebrate that with the team. If they are aware that celebrations are to come, they’ll be more invested in making the strategy a success. But how can we best celebrate successes in the contact centre? 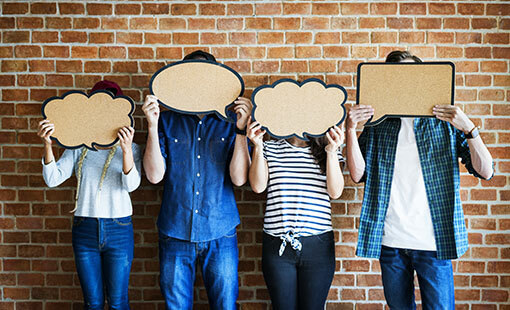 Ask advisors what’s relevant for them, and if it’s a team prize, your forum can prove useful once again, as you can crowdsource ideas and get the team engaged with your strategies. Celebrations are a great excuse to bring fun into the contact centre, and if you really want to retain advisors and increase morale, you – with the help and guidance of your team – need to organise the fun to some extent. 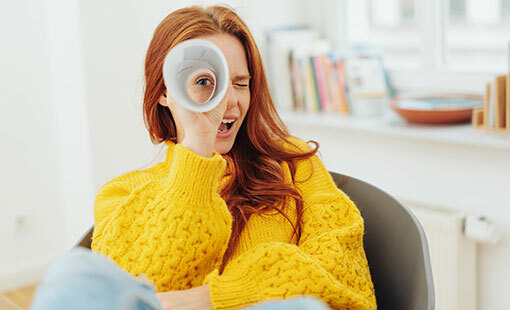 Before designing your contact centre improvement strategy, you need to ensure that you’re focusing on the right things. This can’t be done by just focusing on metrics because, while they might give you an idea of which areas might need improvement, they don’t tell you what the exact problems are. So, as well as looking at your metrics and creating a hypothesis of which areas need to be improved, talk to the contact centre team – at every level – and come up with a collective goal. With the collective goal it’s time to design a strategy, using the five mentioned in this article as inspiration for what you can come up with. Then, align the team behind your strategy, to ensure that everyone is behind your mission and design measures that will help you track the progress of your strategy, once it is rolled out. These measures should be actionable, accessible and auditable, so you can track your success. If unsuccessful, make changes – keeping the end goal in mind. But, if you are successful, remember to celebrate your success in a way that engages your team.